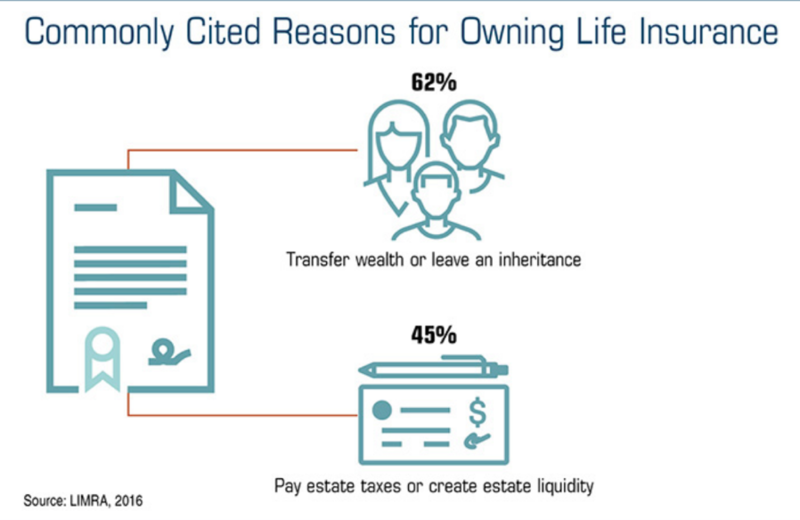 Estate planning and leaving an inheritance to children are two common topics brought up by a client to his or her financial planner. And while it may seem like leaving an inheritance to family is a simple execution of money from one person to another, many families wind up arguing, hurting each other’s feelings, and/or squandering an inheritance because of reasons that could have been prevented. 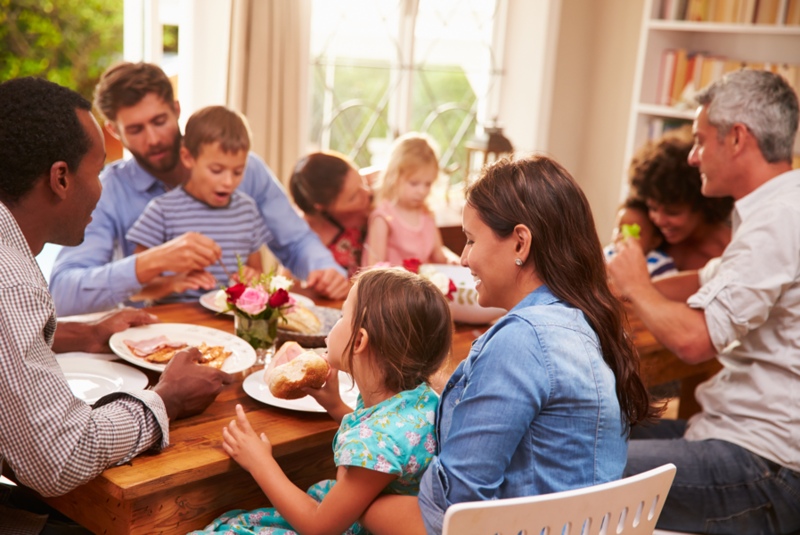 Be willing to communicate.A recent survey by First Republic Bank shared that only 29 percent of people responding have spoken about inheritance specifics with their inheritors. Financial advisors see this scenario often, mostly because parents are afraid if their children know an inheritance is waiting in the wings, the children will lose all motivation to work hard or succeed in their career, etc. 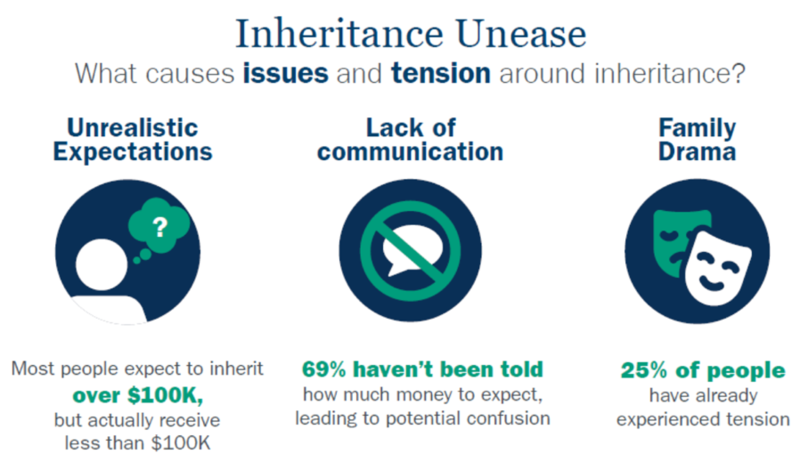 Inheritance conversations can be uncomfortable, but not discussing it at all can make the conversation and actions exponentially more difficult if the first time inheritors are hearing anything about an inheritance is during a time of grieving. Financial advisors suggest parents begin introducing children to financial life skills early, introducing things such as allowance and savings, giving to charity, and how to manage money. As the child matures and grows into adulthood, having built a firm foundation regarding values and self-worth, conversations about inheritance and how to properly use the money can take place. Consider keeping things equal.One aspect that can cause a lot of fighting and discord when you leave an inheritance to family members is not divvying it up equally. While this may not happen in certain situations for a number of reasons, most financial experts will recommend dividing up assets as equally as possible. In situations where an inheritance will not be divided equally, consider leaving a letter in the will that explains your reasoning for distribution and letting inheritors know they are loved. Not speaking about an inheritance, andnot explaining why things were allocated in a certain way can often lead to resentment and familial friction. Use a Trust if necessary.In certain situations, you may want to keep an inheritance to your family members in a Trust, with certain amounts being released upon specific ages. The idea of releasing the money slowly over time is tied to the belief that as someone ages, he or she will be able to make more appropriate decisions regarding money. In some cases, people will set up an incentive trust, releasing money after the inheritor completes a milestone, such as graduating from college. Some financial advisors do not recommend incentive trusts however, because if instructions or milestones are not specific, it can be difficult to interpret. This could lead to lawsuits and a lot of the inheritance being wasted over time in a legal battle. If you want to learn about other ways to leave an inheritance to family in order to prevent discord or a strain on relationships, you might want to consider working with a financial advisor.